Know how to use the lighting to your favor can transform your home, junction lighting x decorationcan bring incredible results. Still, every residence and project requires a different idea. Choose which chandeliers and lamps ideal can be quite laborious. From the layout up to the goal. The lighting should be designed to satisfy the needs of the local. Museums, for example, invest in lights featured in paintings and photographs. 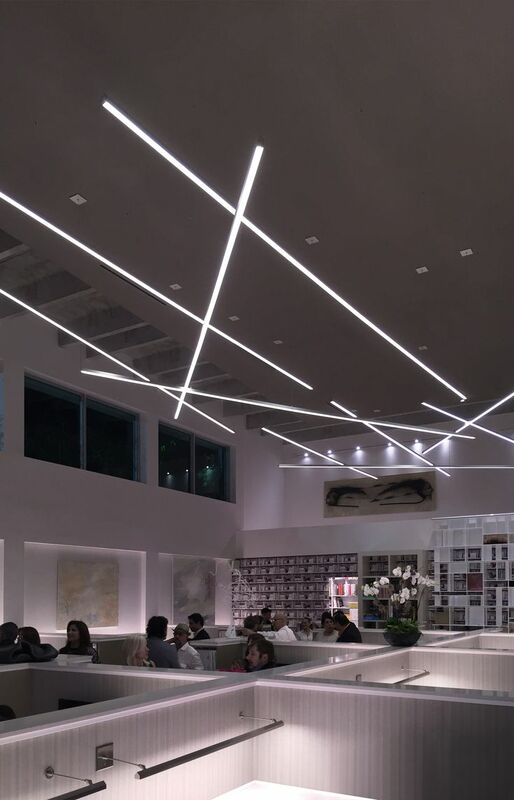 Already bars, restaurants and casinos opt for lights effect, to create atmospheres in the local area. The furniture are also important parts in this process. After all, it is about them that the light will be projected. In this item are evaluated to illuminance, contrast, and luminance and color temperature. Each of these factors has amounts different in a project iluminotécnico. In addition to changing the way objects are displayed, influence the visual comfort and feelings caused in the local. 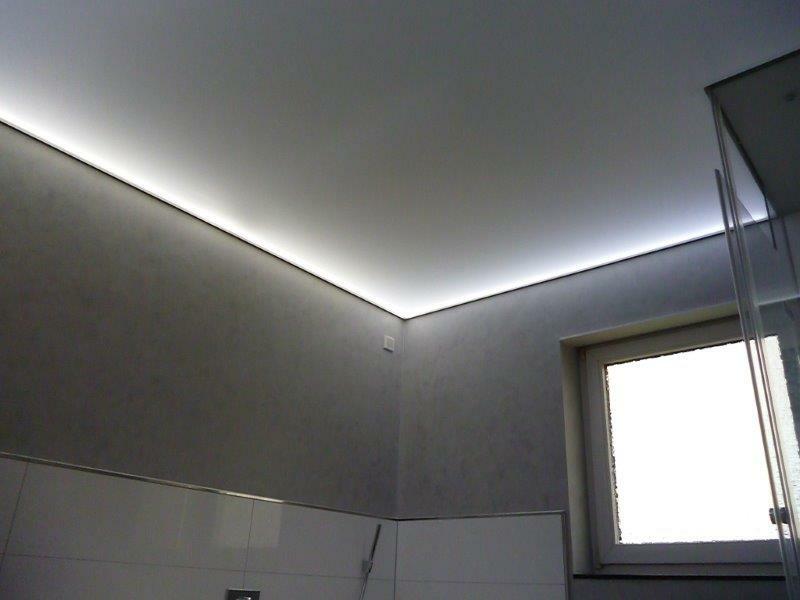 The project iluminotécnico is not only calculations of general lighting and energy consumption. The acquisition value of the materials must be taken into consideration. 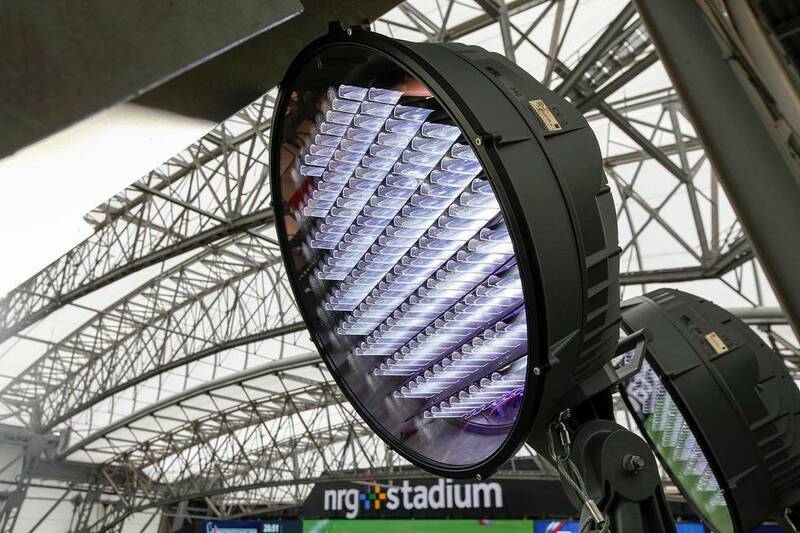 Another important factor is the operating cost of staff and maintenance of the lighting system. 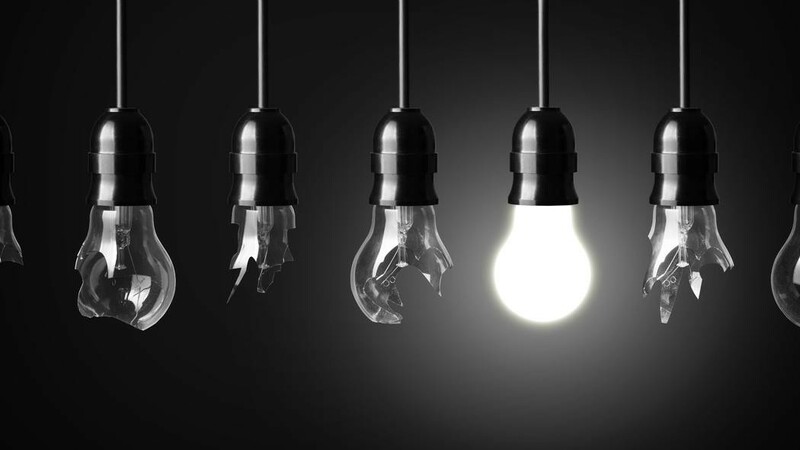 There are a huge range of possibilities with lamps. From presence sensors, ideal for corridors and stairs, until spots of ground, gardens and balconies. The distribution of them in the environment shall comply with the criteria established in the project. The lighting should be designed to give life and to highlight environments. Or, if that is the case, hide them. Whatever the premise, the layout of which will make the total difference. If the environment is commercial, the light fixtures need to be specific. In projects iluminotécnicos of supermarkets, the visibility of the products is the key. The Shop Light LED are ideal for this mission. 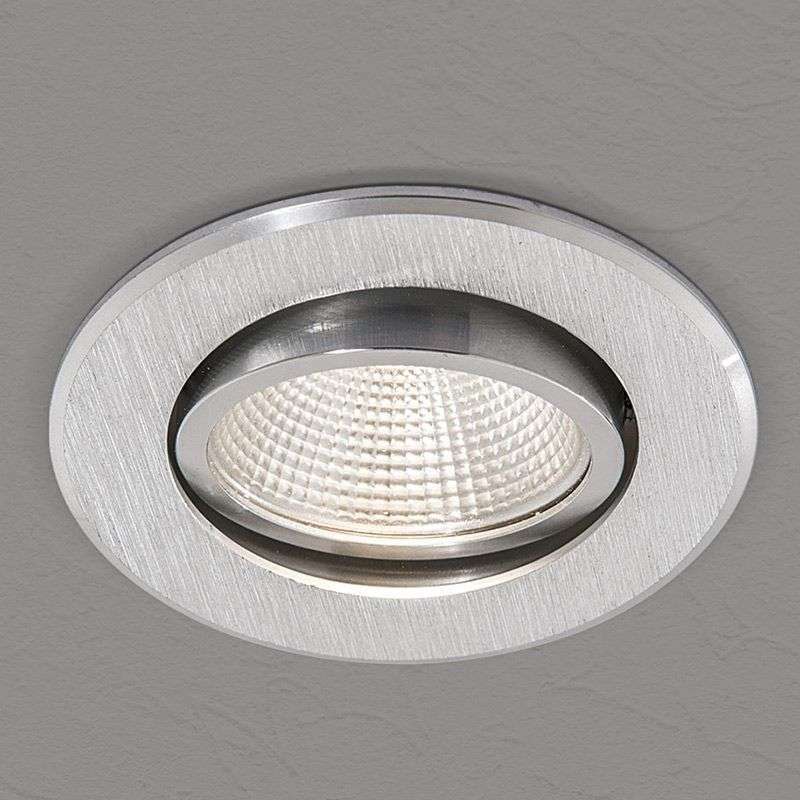 Already offices require an angle range different with the lighting. The lamps 75, high yield, fulfil this function. The chandeliers will be essential for you to make the lighting of your house will be perfect. The choice of where to put the chandelier will make a big difference in the suai lighting. The chandelier Bavaria is ideal for kitchens with a touch more vintage. A decoration that merge tiles and wooden furniture. Already the Magnatus , and the Aurum are excellent for environments such as living rooms and lounges. With pieces in crystal, give an air of beauty and refinement to the environment. Ideas for reading and studying, table lamps, in addition to everything else, are attractive. 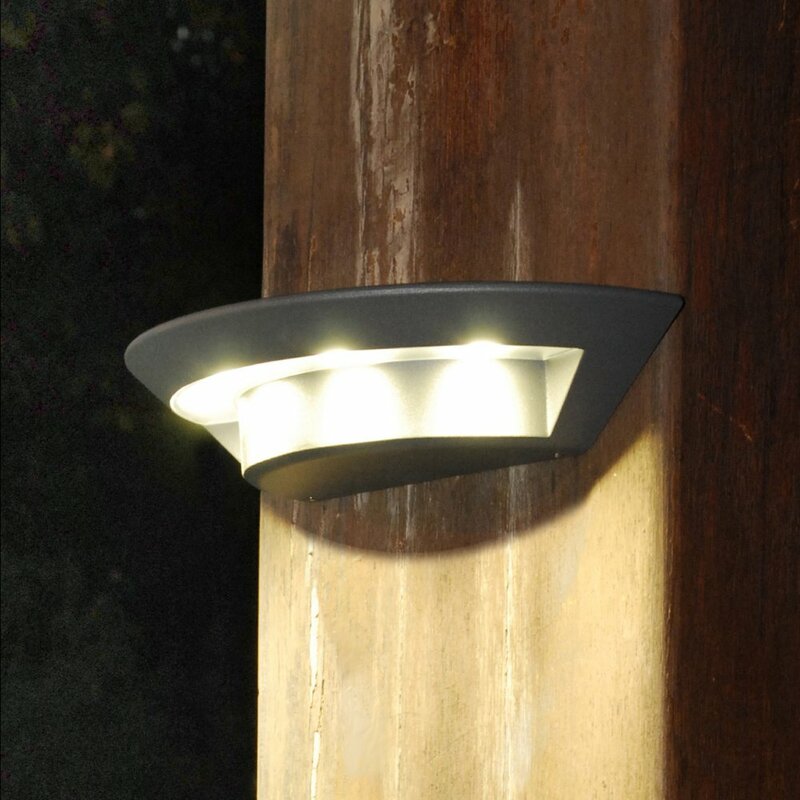 Join the saving on space with the luminescence ideal for the activities. The LED candles, very often used in chandeliers and decorative, they also bring elegance to the environment. 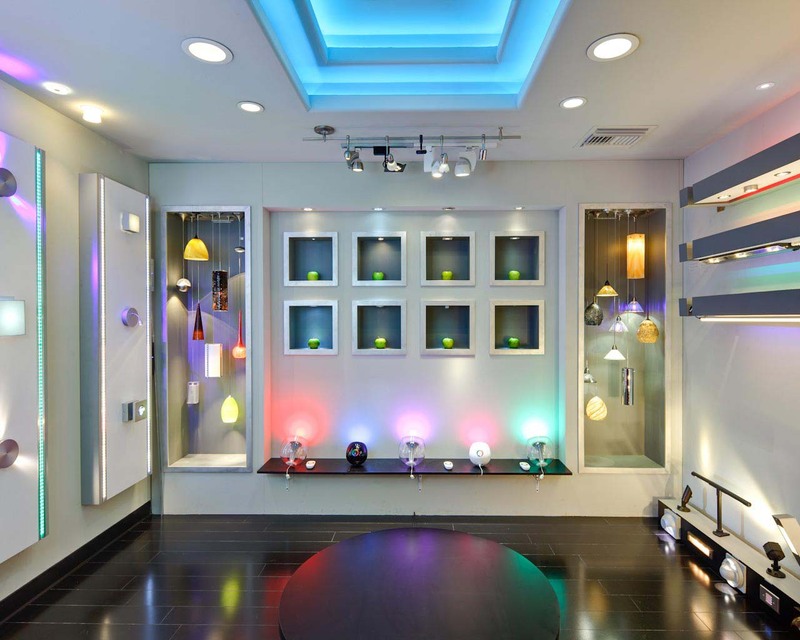 Set the ideal choice of lighting for the home or company, may not be an easy task. And, precisely because of this, it should be taken with responsibility. This will help make their environments more beautiful and welcoming. Light Pollution 101: What is Light Trespass? 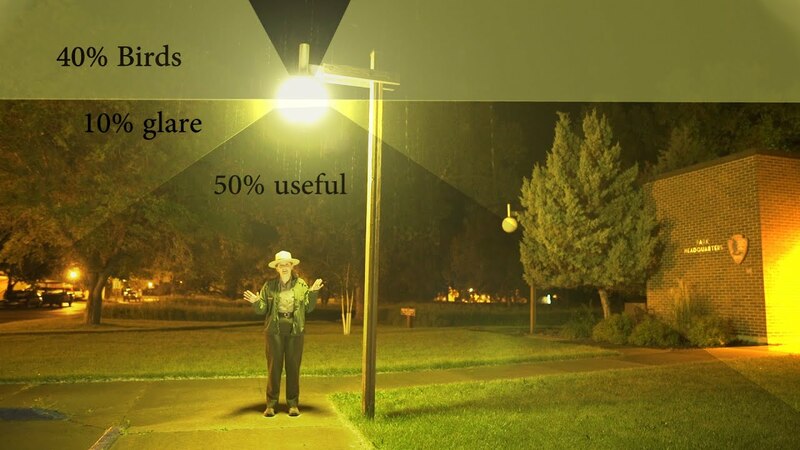 Light Pollution: The Solution Is Easy!